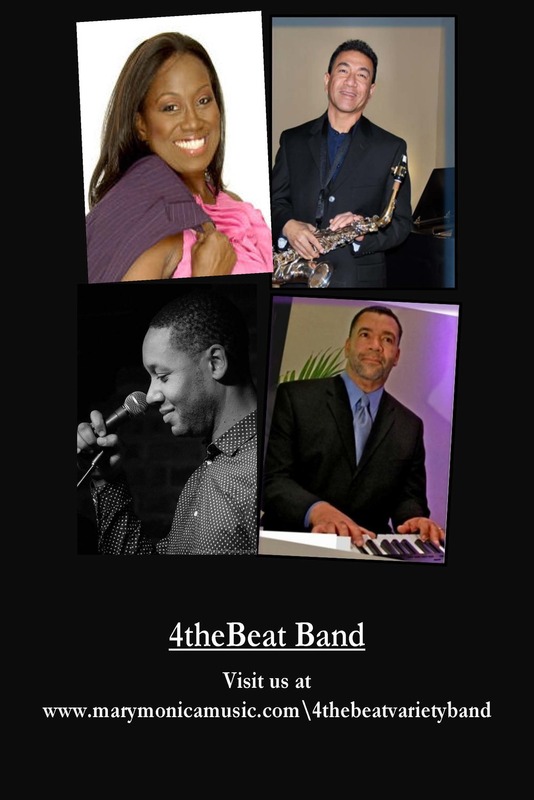 4theBeat Variety Band — MaryMonica Music & Entertainment, Inc.
"The 4theBeat Band" has been described as "fiery, fantastic, fun, and definitely festive!" 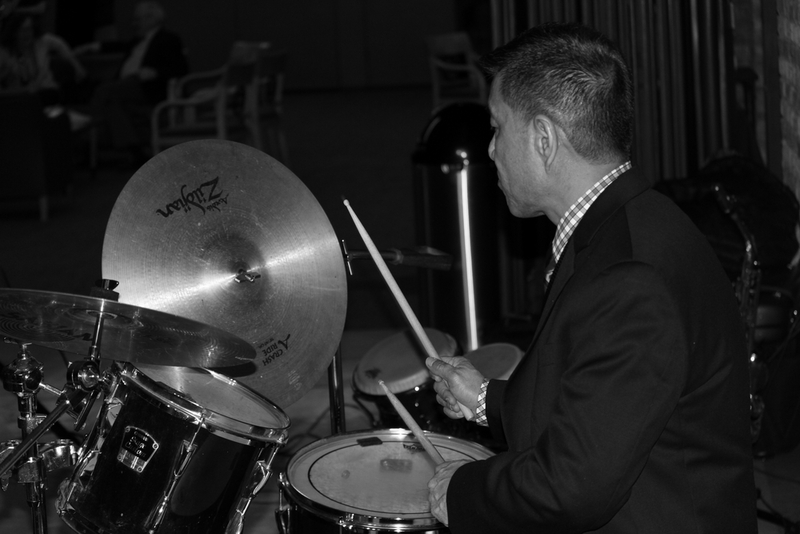 "4theBeat" was the featured band on-board the Odyssey dinner Cruise ship at Chicago's Navy Pier from 2008 - 2013, and the band has performed for thousands of guests over a decade span. 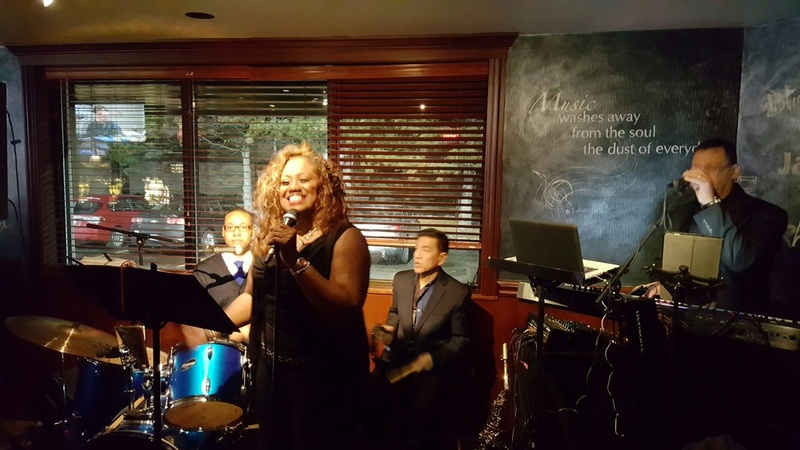 MaryMonica Thomas, Jia Frances, Julian Lugo, Carl King and Jun Rodriguez have performed at Chicago's top venues and stages. 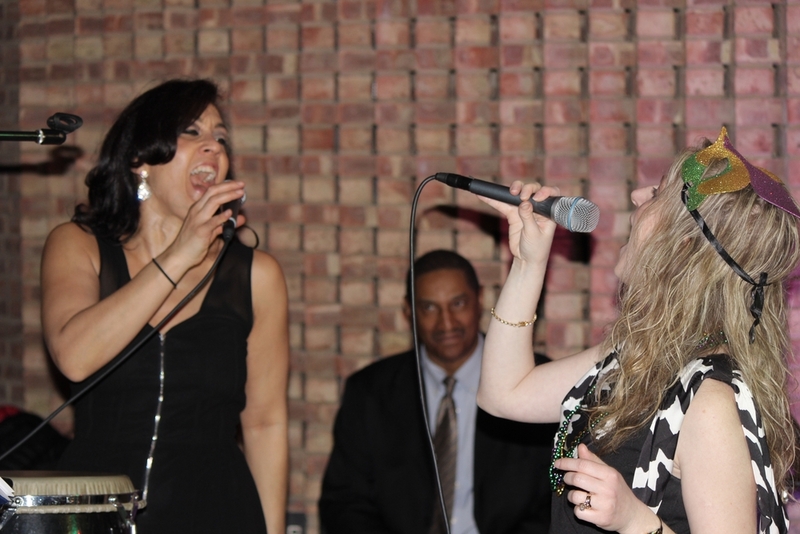 Their group boasts a huge sound, and their repertoire of over 500 songs is truly versatile, spanning the genres from Motown to Pop to Disco; Latin Music, the 80's, 90's and the most current hits of today! 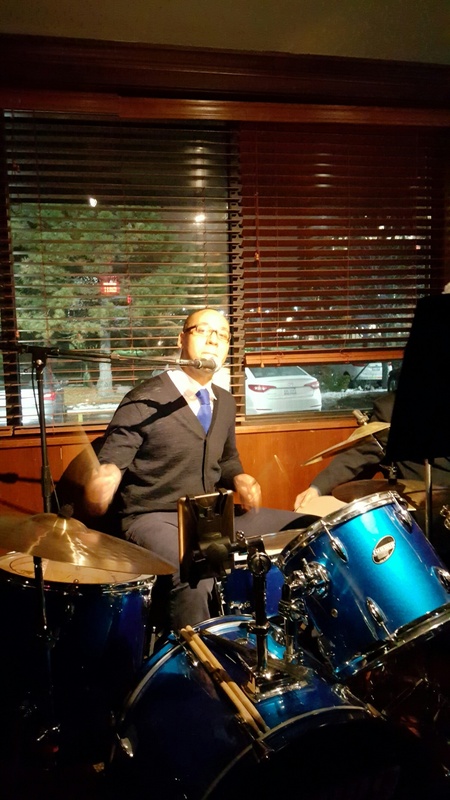 From weddings and corporate events to private parties and live music venues, 4theBeat can provide the music you need to make your event successful and special. 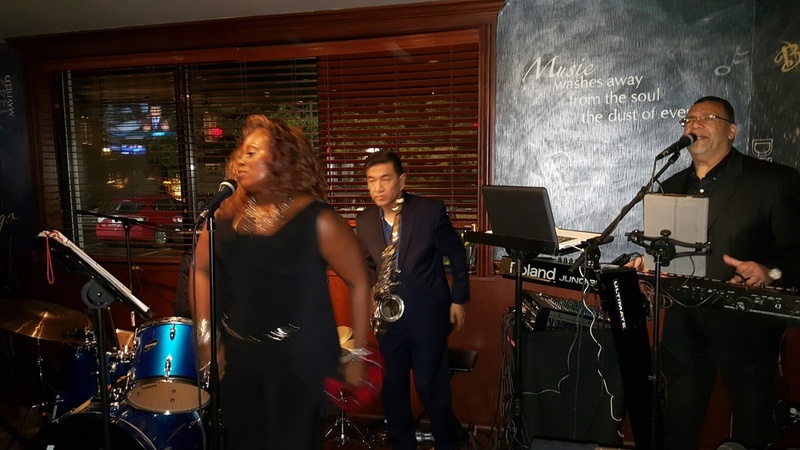 “4theBeat Band" provides great dance music and brings amazing energy to private and corporate functions and is known for residency as the featured band on The Odyssey II at Chicago's Navy Pier.